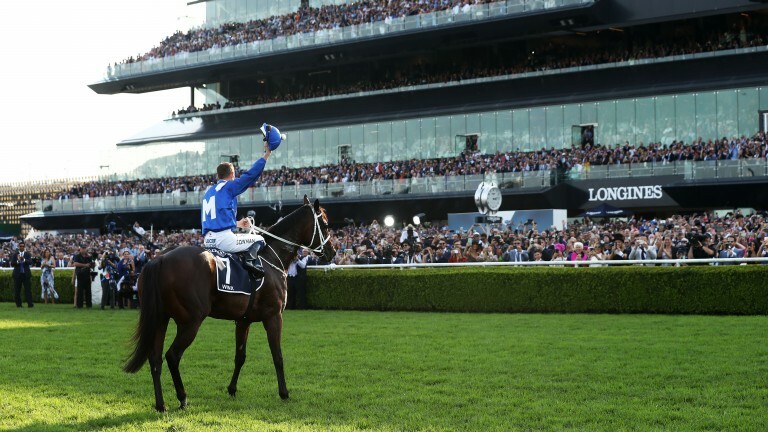 Farewell to a Legend: A full report of the action at Randwick on Saturday where Winx signed off her racing career in fairytale style. Morning briefing: Hayes has Derby hopes for Power Scheme. All the latest results and analysis from the southern hemisphere. Click each link to be taken to the specific page, or simply download today's issue here. 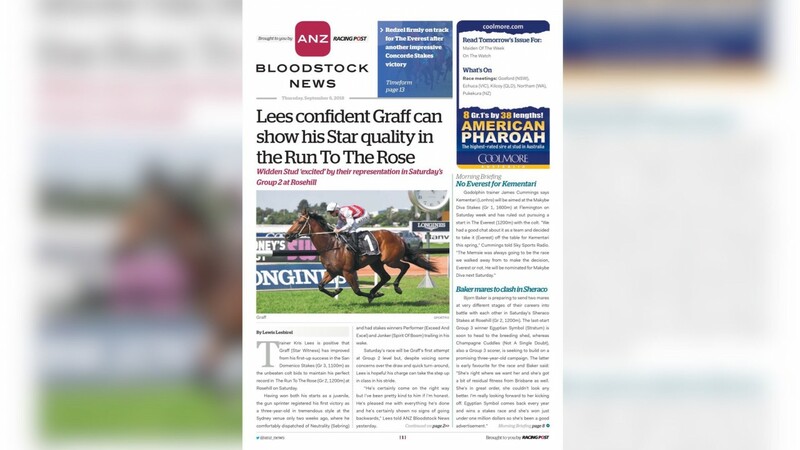 Subscribe to make sure you never miss updates from Australia, New Zealand and beyond and to have ANZ Bloodstock News delivered to your inbox every day.